When styling your hair extensions it’s important to consider your face shape to appeal to your best features. Look your best with the hair style that fits your face shape. 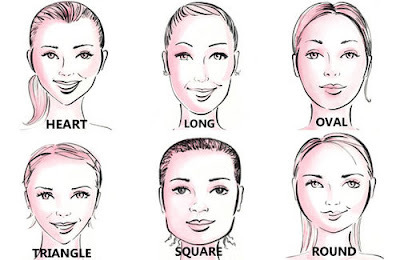 Heart: A middle part long layer is always a plus for a heart shape face and it show off your beautiful bone structure. Triangle: you can try a nice chicness bang with lose waves or bone straight either or. Show off those glamorous check bones. Bella Hair X 2012. Picture Window theme. Theme images by Jason Morrow. Powered by Blogger.